Every child is an individual and deserves the best possible start to life. The EYFS is a statutory government framework that supports this belief. The EYFS sets out standards for learning, development and welfare of children from birth to five years of age. It explains the skills, knowledge and understanding that children must learn to support their healthy development. It helps very young children acquire the skills they will need to learn at school and beyond. It encourages learning through indoor and outdoor play, discovery and other activities that stimulate and entertain your child. It’s a fun and flexible framework that is focused around seven areas of learning and development. Early Years practitioners use the framework to help them plan for the learning and healthy development of the children in their care. The EYFS framework is mandatory for all early years providers, this means that all nurseries, pre-schools, reception classes and childminders registered as EYFS providers must adhere to it. By following the same framework, this ensures for quality and consistency in all early years settings. Children Learn and develop in the seven areas by playing and exploring through active learning and by being creative and thinking critically. This takes place both indoors and out. Your child’s Key person plays an important role in this process. 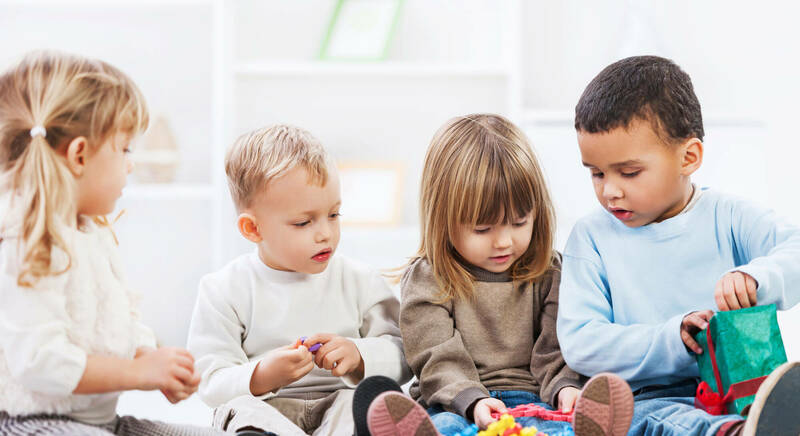 They will plan activities and experiences to promote your child’s learning and development as well as conducting on-going observations to track and assess your child’s achievements and progress against the EYFS Early Learning Goals.